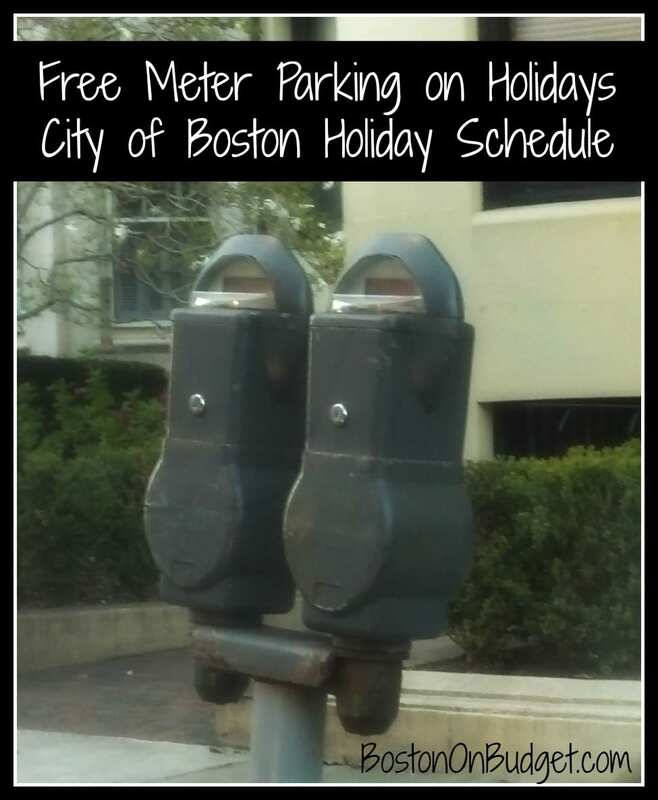 If there are other dates for free parking, I will write a separate blog post and/or tweet about it, like I did for Evacuation Day in March. Don’t forget to follow me on Twitter or subscribe to an evening newsletter to not miss a blog post (or free parking!) update. 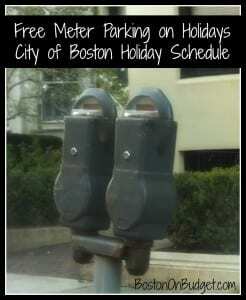 For more information about the City of Boston Parking Meters, please head here.